Ensuring security across organizations is complicated. Between securing the perimeter, enforcing password policies, and attempting to stop breaches before they occur, there is a lot that needs to be considered. Implementing robust privileged identity management through advanced session management tools is one of the key steps to improving organizational security. In addition, users with access to these accounts have permissions that give them the ability to cover their tracks for any modifications that they make. This level of access makes these particular accounts extremely valuable to cybercriminals. Maintaining control over privileged accounts is a key component of cybersecurity. One of the goals of privileged identity management is to efficiently and securely manage access for users. This includes the ability to quickly and easily grant and revoke permissions and access to various systems and databases. Part of ensuring organization-wide security is granting such access only as required to enable performance of specific job duties, or only for the specific period of time needed to complete a project, following the principle of "least privilege". 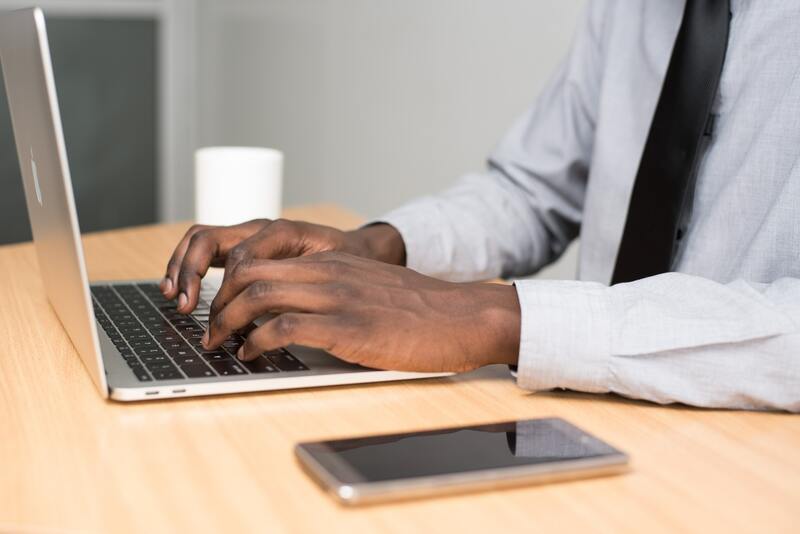 By managing privileged identity in this way, organizations can prevent additional breaches from occurring as a result of stolen credentials. Organizations can enforce privileged identity security using robust session management tools. 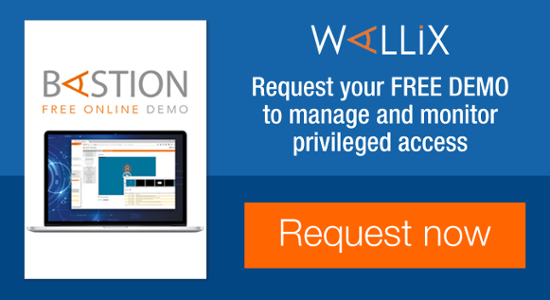 Session management from WALLIX provides real-time monitoring and control over all privileged accounts and activity on sensitive resources. This visibility helps to ensure that privileged identities are used in accordance with an organization’s needs and policies. Monitor in real time: Monitor privileged accounts in real time, automatically notifying appropriate parties of potentially suspicious activities and automatically terminating the session if necessary. 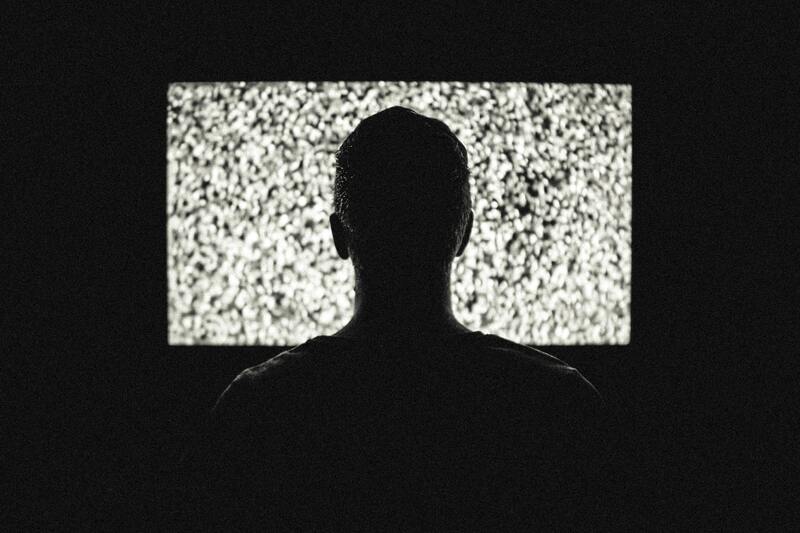 Advanced monitoring tools create video-like recordings of all session activity for easy viewing and understanding of how a security incident occurred. Control permissions: Security teams can determine the specific permission and restrictions of every privileged user, drilling down to the details of forbidden actions. 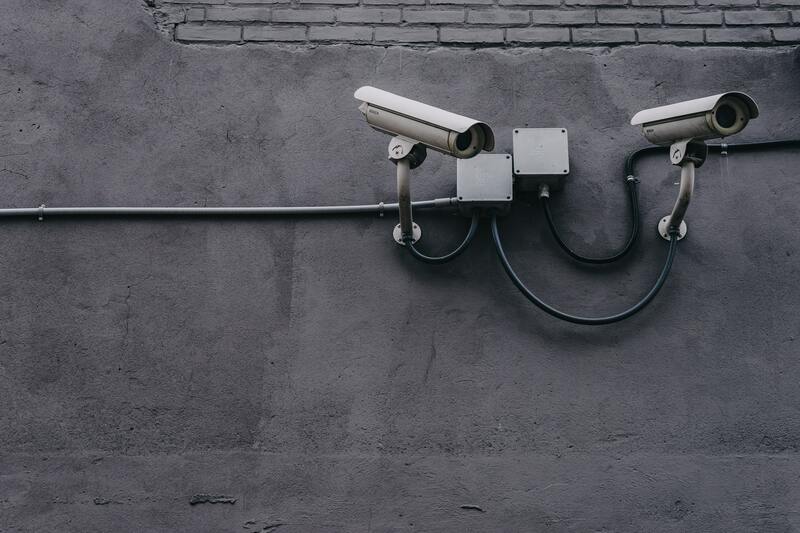 Automation rules can be used to automatically notify security teams of suspicious activity while simultaneously blocking and disabling the account in question. Control RDP and SSH access: Maintain existing workflows and processes by maintaining existing RDP and SSH access. The structure of current security tools can be maintained and enhanced through their existing rules defined by specific criteria, such as email addresses, logins, IP addresses, etc. Use OCR for incident research: Advanced optical character recognition (OCR) technology makes video recordings of user sessions searchable. Security teams no longer have to waste time looking through hours of footage and can instead search for specific code commands or login protocols to simplify incident research and response. Implement authorization workflows: To enforce strong security, not all users within an organization should have automatic access to all systems and databases. But there must be processes in place to allow users to request access to specific resources as needed. Authorization workflows create simple and scalable processes for making and managing permanent and temporary access requests. Ensure compliance for auditing: Session management tools make it easy to meet compliance regulations by providing an unimpeachable audit trail of every action taken across your systems. Audit logs, video-like recordings, and OCR technology ensure that organizations have what is required to meet these regulations. Session management provides real-time monitoring of all privileged user sessions to prevent and detect malicious activity. Access management: A centralized, real-time dashboard of all privileged user logins, sessions, and actions provides security teams with a comprehensive view of security. Password management: Making it easy to manage and enforce strong password policies allows super administrators to regain and maintain control over access governance. Plus, an encrypted password vault ensures that no users have direct access to passwords, further improving security. Session management is part of the privileged access management (PAM) suite of security tools. 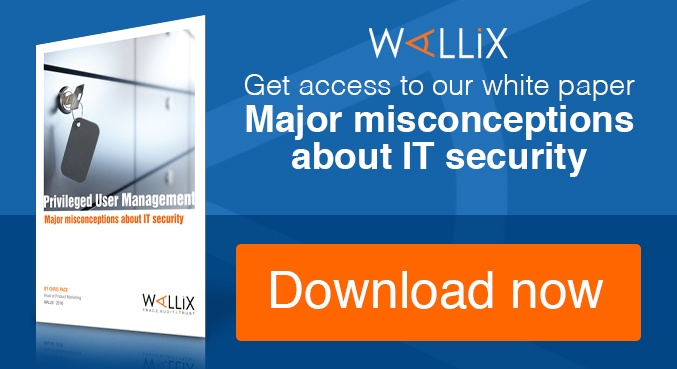 The WALLIX Bastion provides comprehensive PAM security, including session management, access management, and password management. 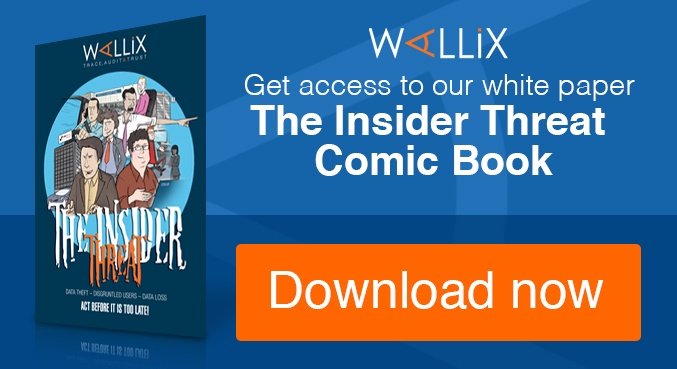 Plus, WALLIX offers a special Discovery module to help you uncover lost or forgotten privileged accounts that could be used to infiltrate your organizations. Automatically generate a report of every user account in your network - active or dormant - to assess their risk to your security and prioritize your actions. These tools work together not only to improve privileged identity management, but to ensure comprehensive security within your organization. Interested in seeing the WALLIX Bastion in action? Contact us for a demo.